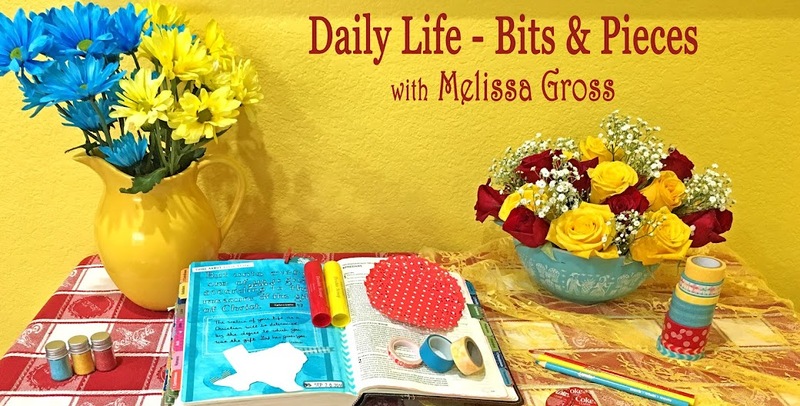 Daily Life - Bits & Pieces: Hello November! I'm excited to welcome in November as I'm looking forward to an upcoming vacation and the holiday season! October was a great month as I continued to pursue my 2016 goals (MOVE, LEARN, TEACH, SCRAP, CLEAN) . . . with varying degrees of success. MOVE - My exercise was somewhat minimal for the month, however I got in lots of activity while teaching, rearranging furniture, and moving books and games as we set up the front room. 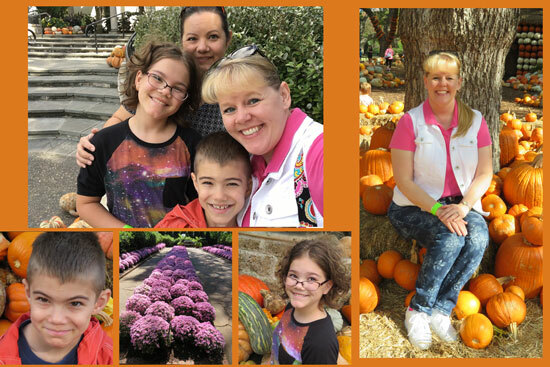 I also got out for a FUN adventure - I spent a beautiful sunshiny day at the Dallas Arboretum with my friend Thayer and her kids (who were on fall break). LEARN - Thayer and I also met up to attend an Illuminated Journaling Workshop in Dallas. 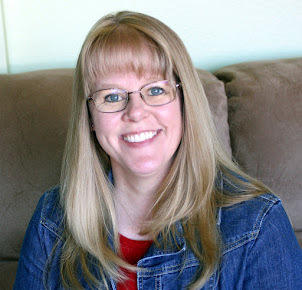 I thoroughly enjoyed meeting Jann Gray and trying a new technique (blending colored pencils with mineral spirits) and a new product (One and Done Line Art Transfer Sheets) to illustrate Psalm103. 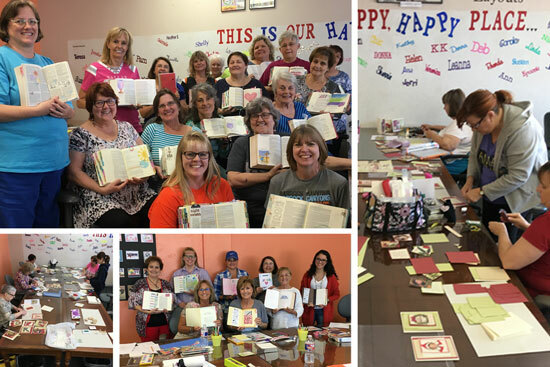 TEACH - I began the month teaching a class at Scrappin' Goodtime, and ended the month with three classes at Personal Scrapbook. I have to admit that I get lots of INSPIRATION while preparing, teaching, and interacting with participants during these workshops and events. I'm taking a little break from teaching as I plan new classes for the coming year. I'll be hosting a retreat at Scrappin' Goodtime the first full weekend of the new year, and have several other classes in the works. SCRAP- In the midst of creating 35+ layouts for the custom wedding scrapbook-for-hire projects I've undertaken, I found time to create two layouts for our 2016 chronological album. That second layout was inspired by the October sketch on the Stuck? 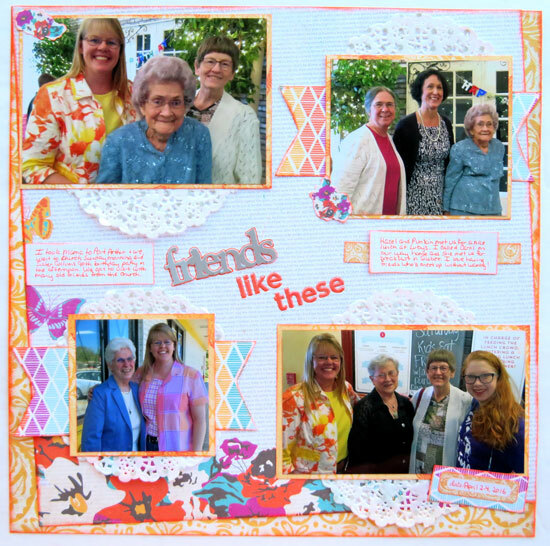 !Sketches blog, although I altered it quite a bit as I wanted to include more photos and journaling. CLEAN - I did not have a chance to paint Grandma's sewing table, but the front room is almost completely set-up and rearranged. 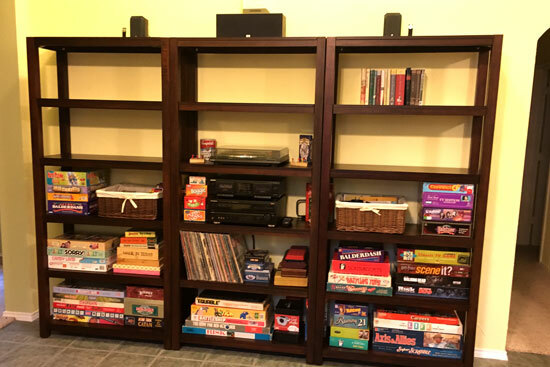 I'm especially excited about the new open shelves we purchased to hold our game collection, children's/YA books, and the record and cassette tape players. I'll finish filling these shelves up this month. Did you accomplish your goals for October? What are your plans for November? It sounds like you need a little break, and a vacation is also in order! I'll be anxious to hear where you and Robbie are off to this time! It still sounds like you accomplished quite a lot this month. I can't wait to see the finished living room! 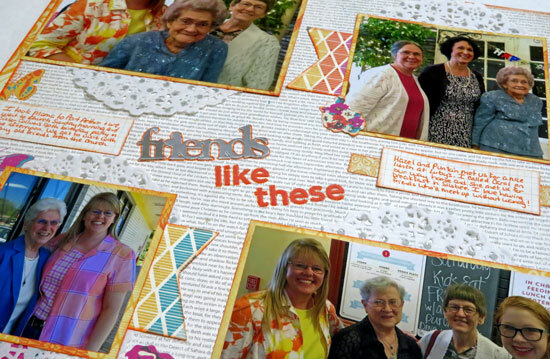 Oh a break/vacation to look forward to, which means more scrap pages to share. Happy week ahead. It sounds like both a fun and productive month for you. 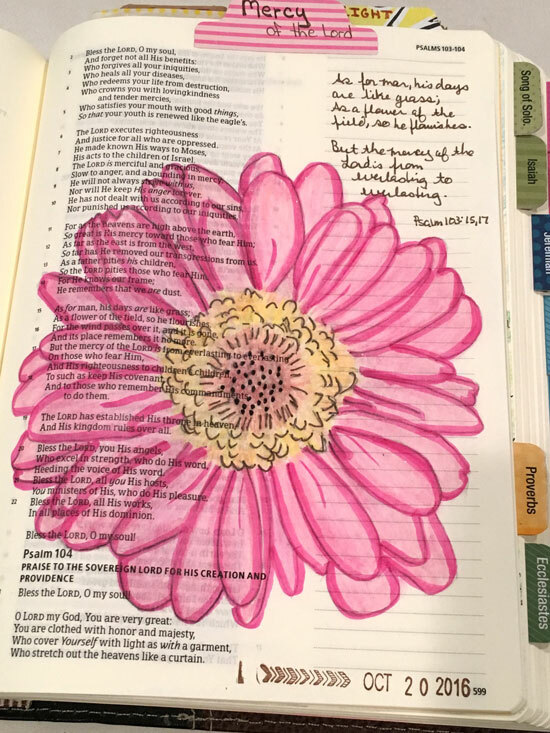 I love seeing your Bible journaling artwork.